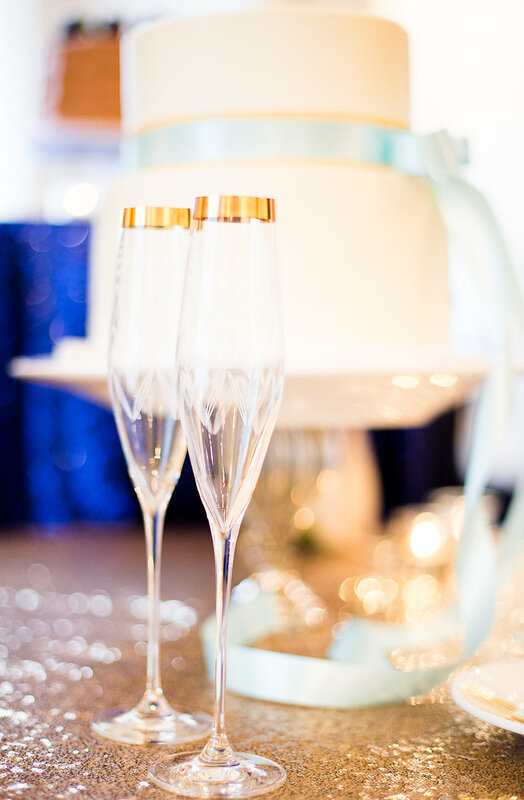 Blog — Winey Blonde Events Co.
Join us for notes on recent weddings, wedding planning tips + vendor recommendations. 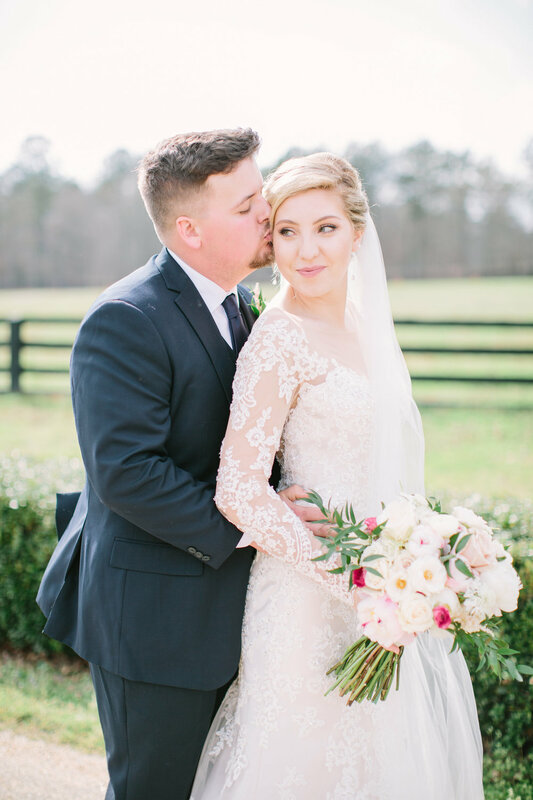 Blair and Nathan just celebrated their one year anniversary and we are so excited to relive their wedding day! 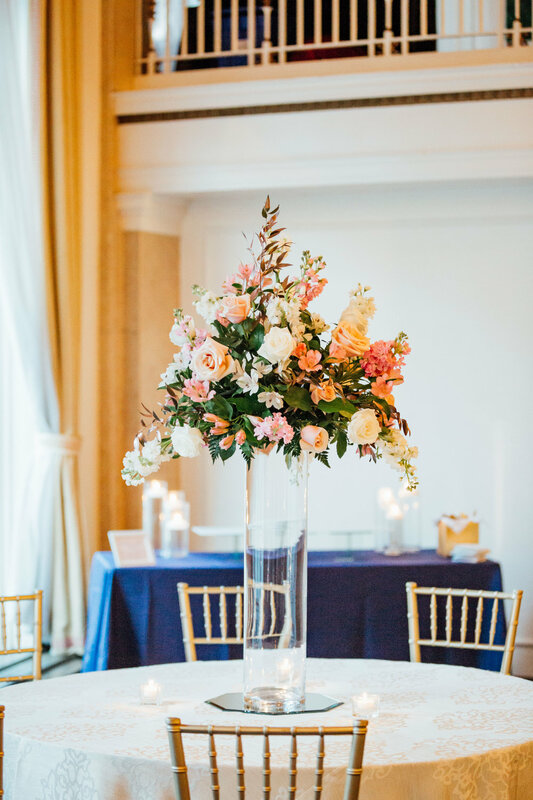 All Things Floral, which is owned by Blair and her mom, created all of the lush arrangements making every detail extra special. Beyond the personal touches Blair worked very hard on, the couple wanted to make sure their guests had a great time which was no problem thanks to D Street Entertainment! They had all 200+ guests on their feet the entire night! 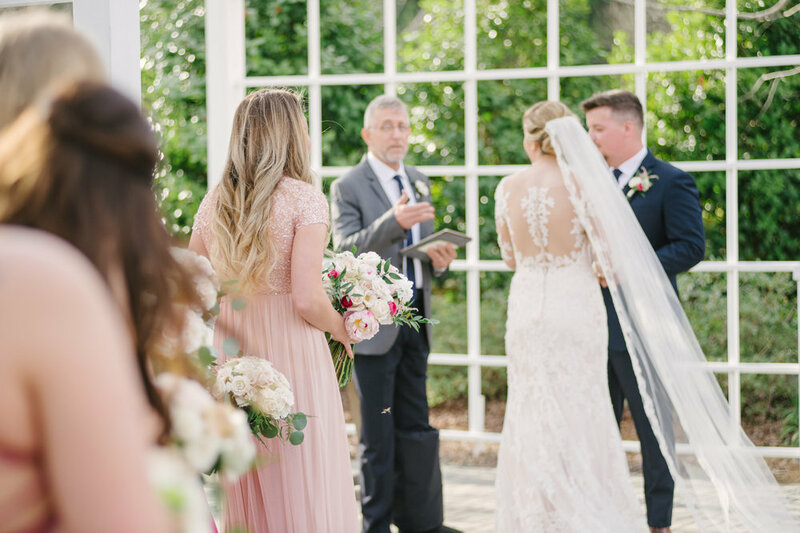 From the couple’s sweet first look down to the tapestry that included lyrics from their first dance song, Kelsey Tice Photography, was there to capture every moment of this wedding! Scroll on the see the lovely photos! 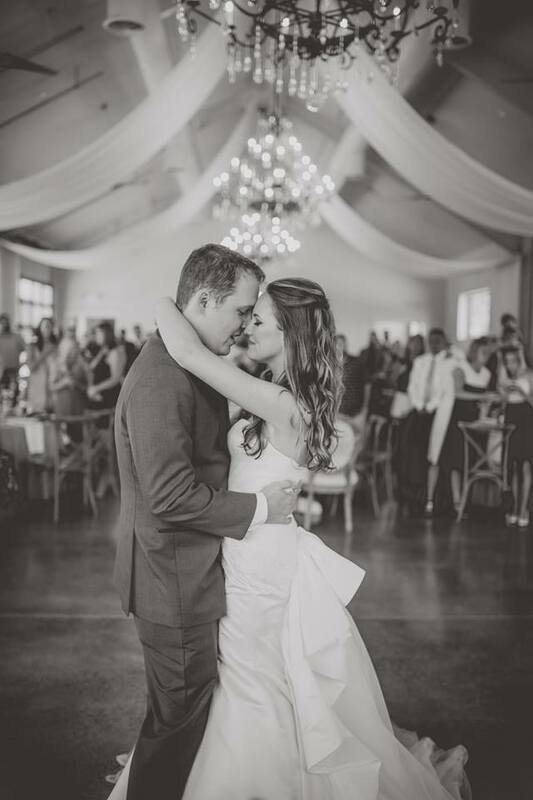 From the bride: My favorite thing that took place on our wedding day was our reception. There is no greater feeling than being in a room full of so many people who have been a friend, family member or mentor throughout your life celebrating such a memorable day. Being announced as husband and wife and hearing everyone cheer as you walk into the room for the first time is just so surreal. It truly is a moment you will never forget as you're surrounded by each and every person who are your biggest supporters. 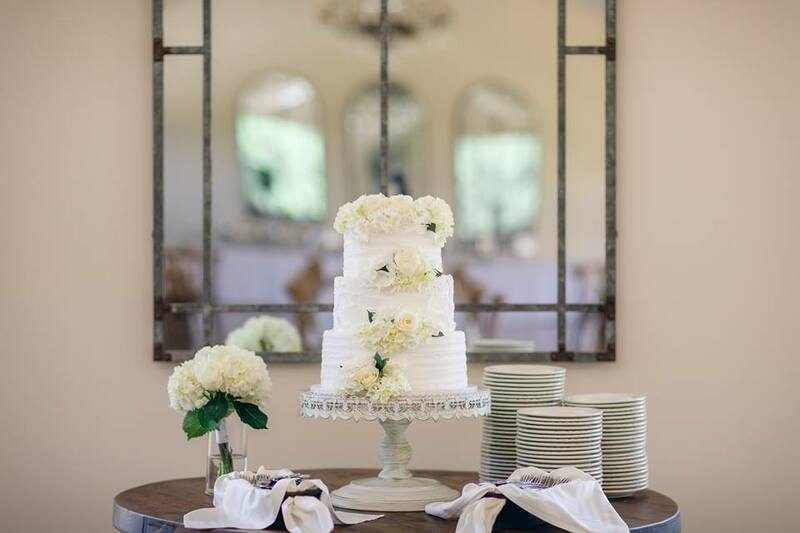 From the bride: The bundt cakes were something we wanted to make sure were included on our wedding day. For any occasion, Nathan and I will get two mini bundt cakes from Nothing Bundt Cakes for us to enjoy together. It's one of our favorite little desserts! 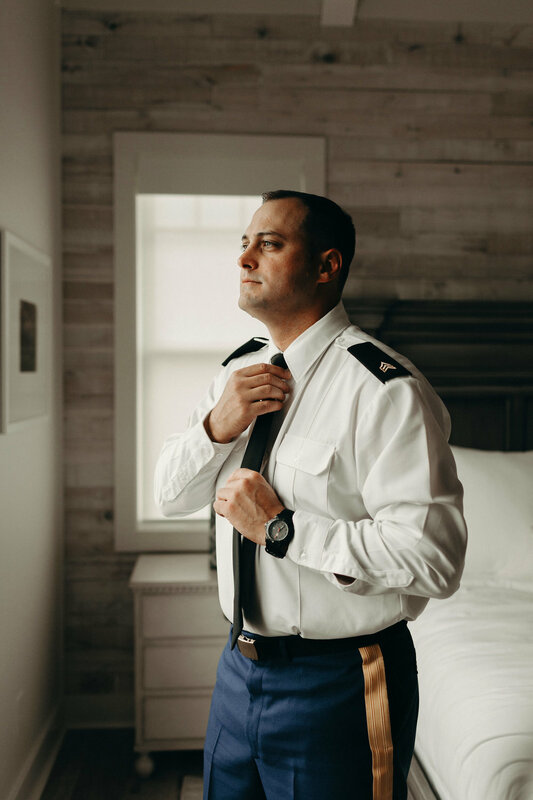 In June 2017, I received a call from a bride who lived in California and wanted to plan her wedding in Georgia. Sara had all kinds of ideas, but the main one that stood out was that she wanted her horse who lived in Georgia, to be in the wedding. 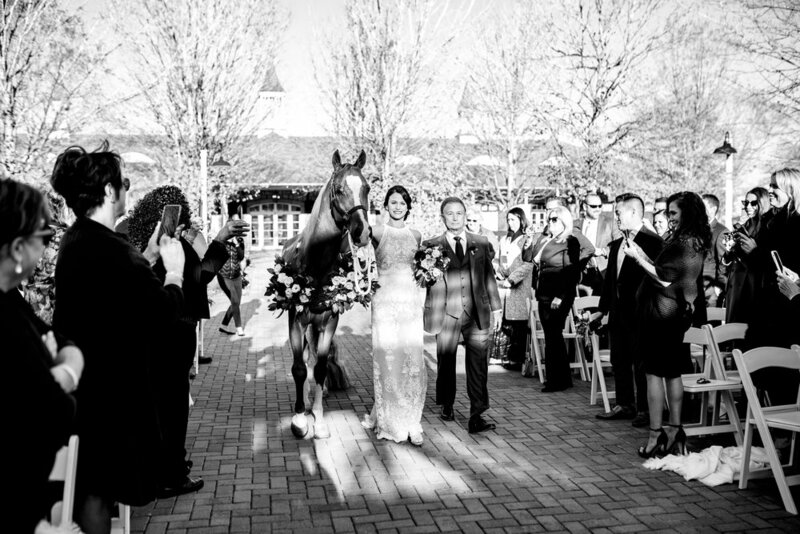 As an avid animal lover, I was of course intrigued (I mean a horse in a wedding…yes, please!) and excited to get started. We spent the next year planning mostly from afar, but luckily Sara was able to make the trip to Georgia a few times with her mom and Judson. 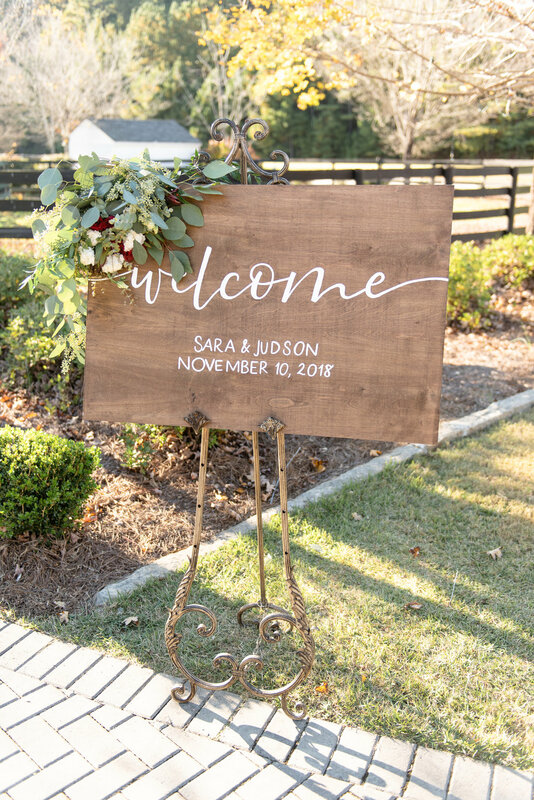 Sarah and Judson’s wedding was held on a sunny November day at Foxhall Resort & Sporting Club, which is one of the few venues that would actually allow Sara’s horse, Pro, in the wedding! 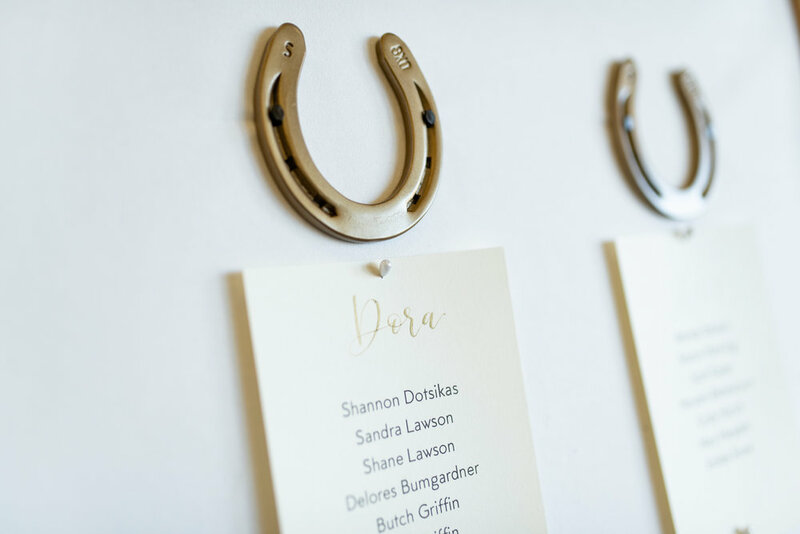 Their wedding tied equestrian themed details in a truly refined and elegant way. 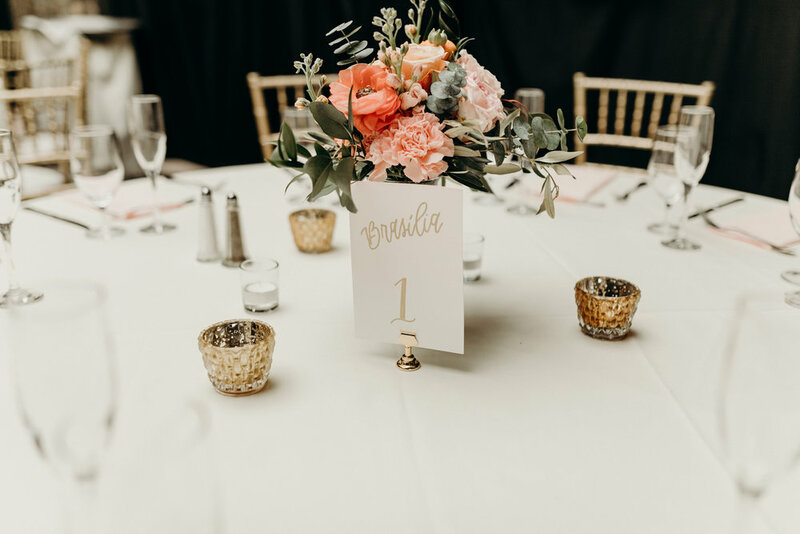 From their invitations with mini horse shoes, to the place settings that were all individually painted to match each other-no detail went unnoticed. 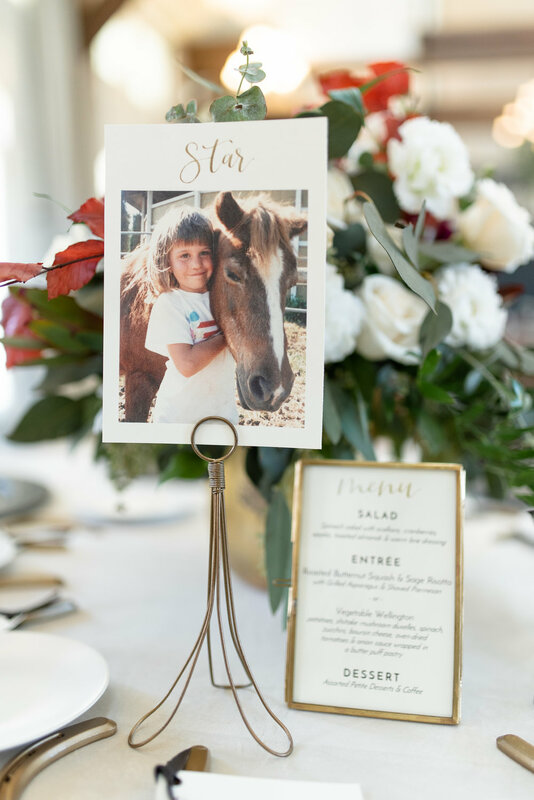 Sara’s ethereal gown, a beautiful show horse wreathed in flowers, and table numbers with different photos of Sara and Judson’s pets are just a few of our favorites. 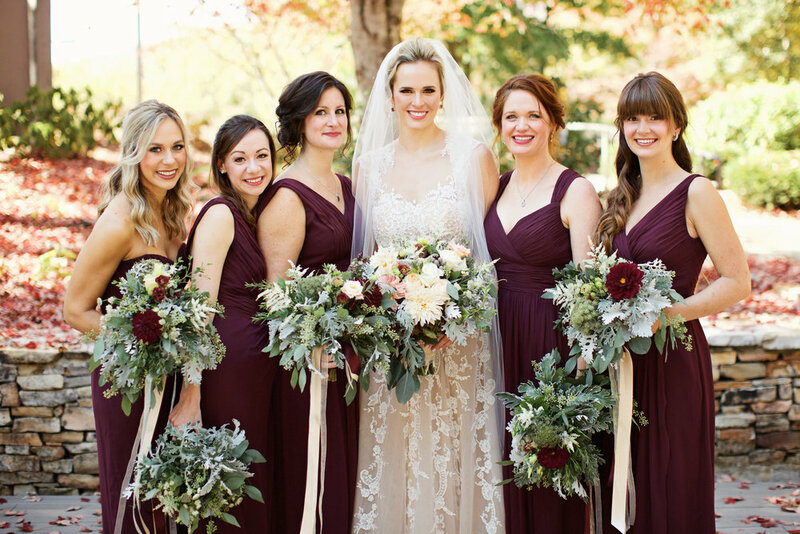 Burnt gold details are paired with a taupe and burgundy palette for this elegant affair. 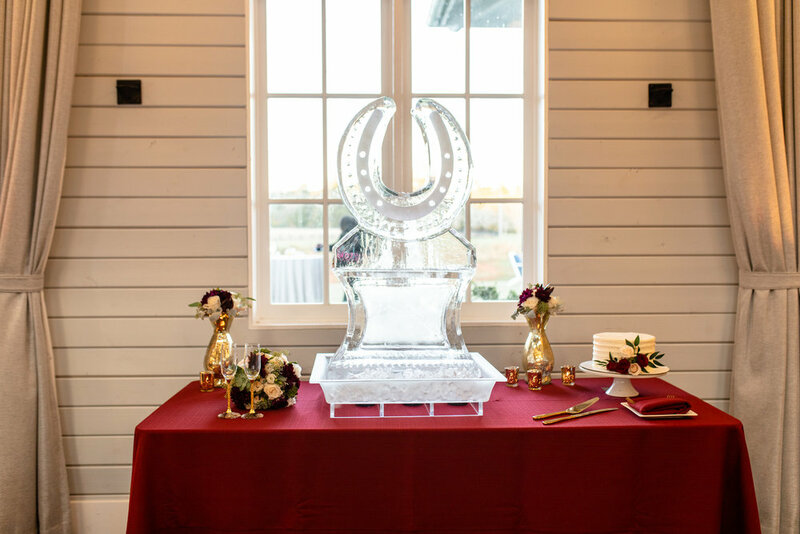 Oh, and did we mention there is a horse shoe ice sculpture? 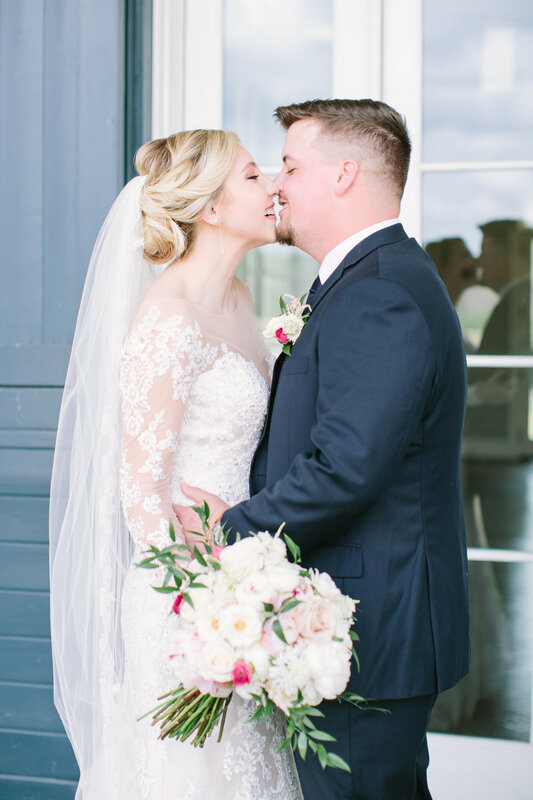 Sarah and Jon’s wedding at Kaya Winery had all the elegance of a fairytale with hints of southern charm that made it truly exceptional. 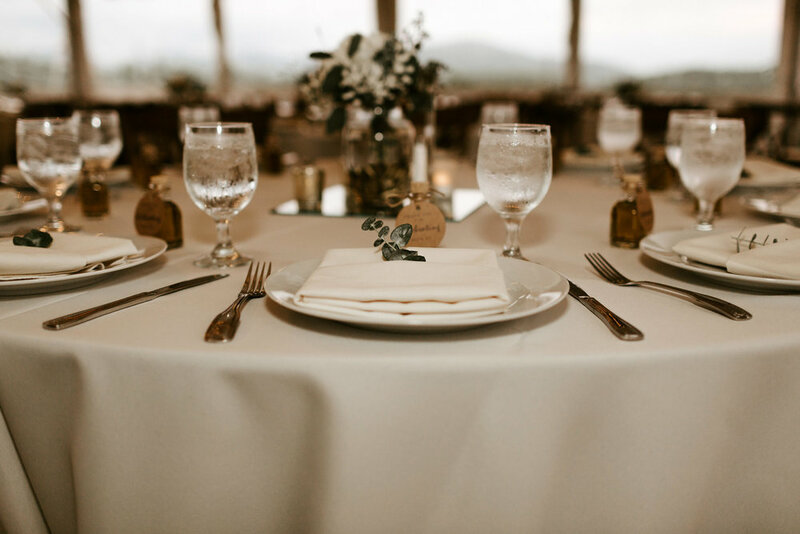 Their wedding was the perfect balance of rustic and sophisticated with personalized details like homemade honey and greenery placed in each delicately folded pocket napkin. 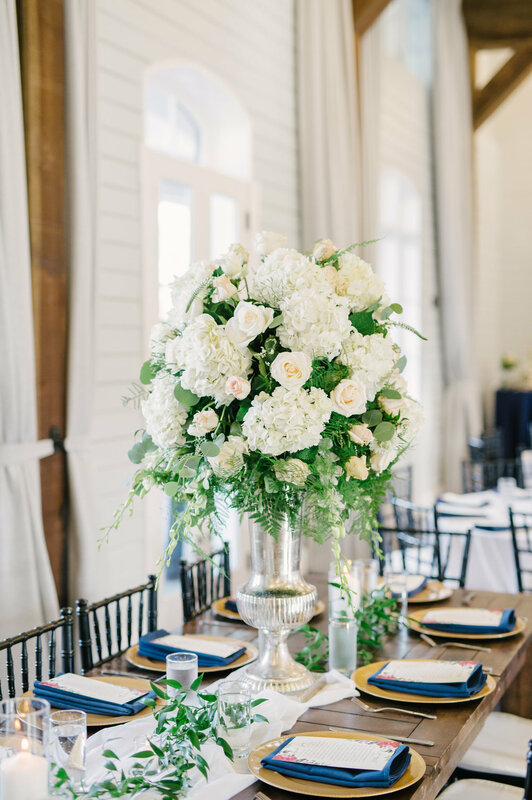 Cari Pilgrim Photography captured the magic of this southern wedding so that no detail went unnoticed! Eden and Daniel’s wedding anniversary is coming up and we couldn’t help but reminisce on this special day. 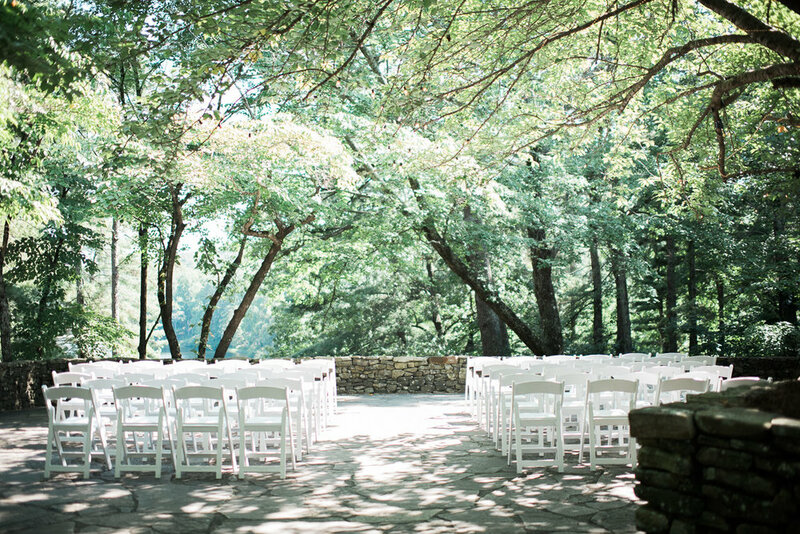 They chose to hold the ceremony at Big Canoe Chapel and the reception at The Chimneys, which has always held a special place in our hearts. 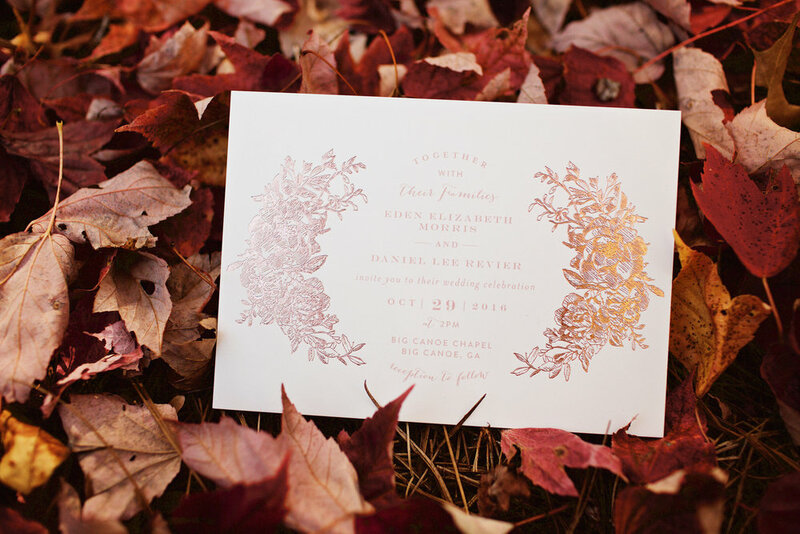 There is just something about the Fall that seems so magical and romantic it’s no wonder it is one of the most popular time of year to be married in. 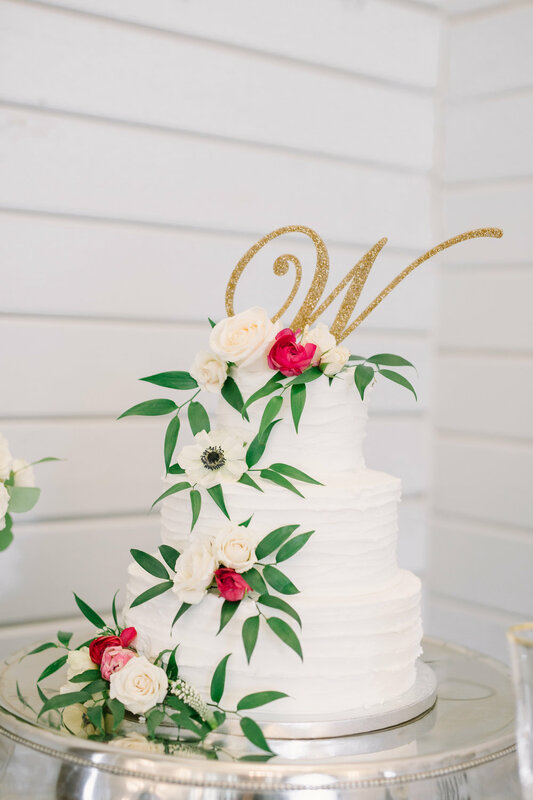 From white mini pumpkin accents to colorful red leaves in the North Georgia mountains, everything about this wedding reminds us of the beauty the Fall and Big Canoe has to offer. Scroll on to see the lovely photos!! 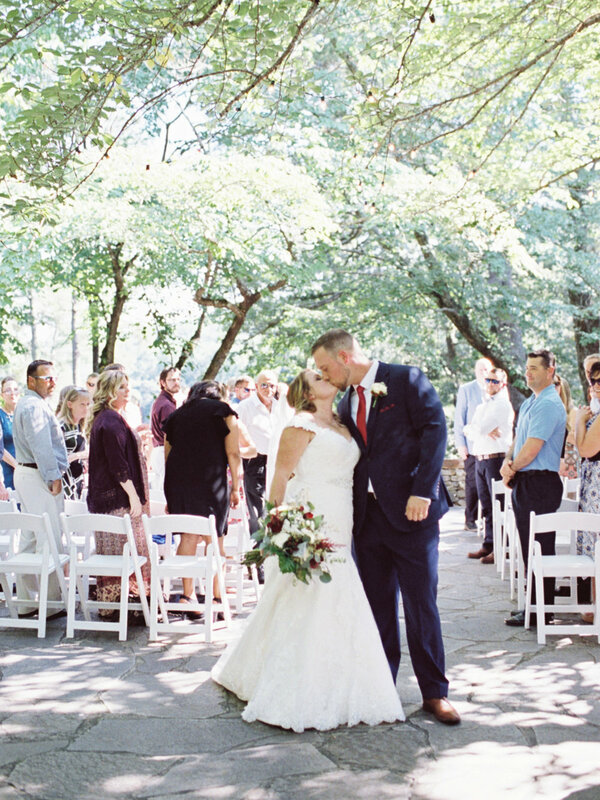 Adrienne and Keller’s wedding was planned in just six months! The ceremony was held at Druid Hills Baptist Church, while the reception was held at The Venetian Room. 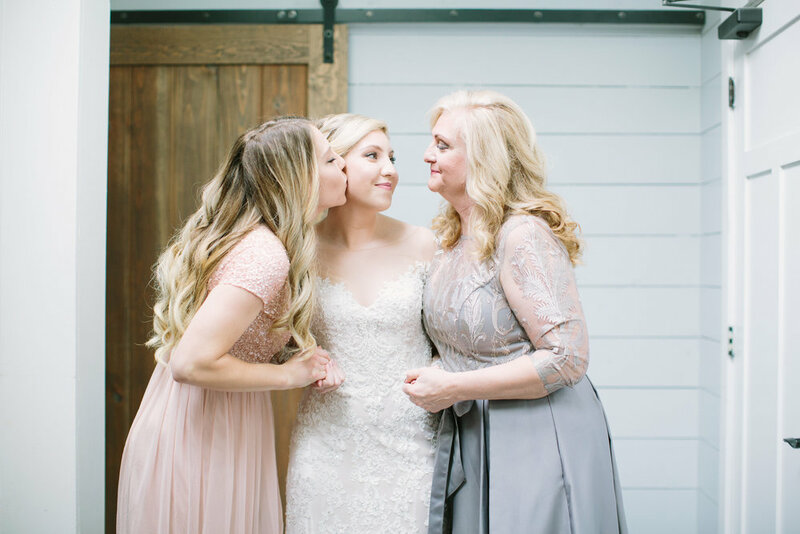 Adrienne made sure to incorporate very special moments into their wedding day including a first look with her dad and a dress reveal to her bridesmaids. 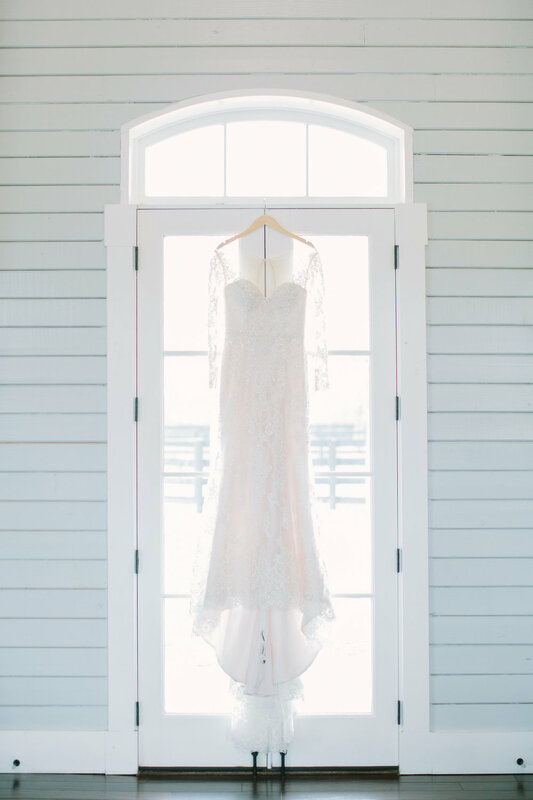 Susana and CJ's dreamy vineyard wedding has truly enchanted us. (And it's not just the wine talking, I promise!) 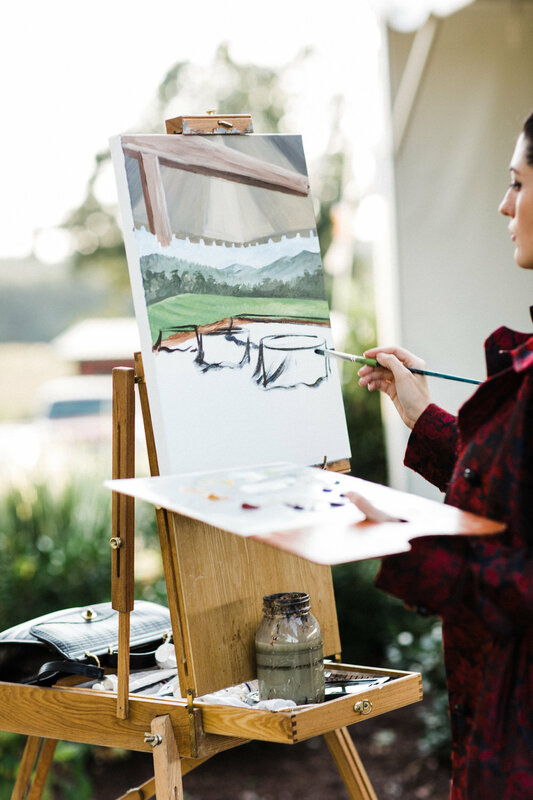 Guests traveled to the North Georgia mountains for this meaningful event. The ceremony took place in St. Paul the Apostle Catholic Church, while the reception was held at Kaya Vineyard. 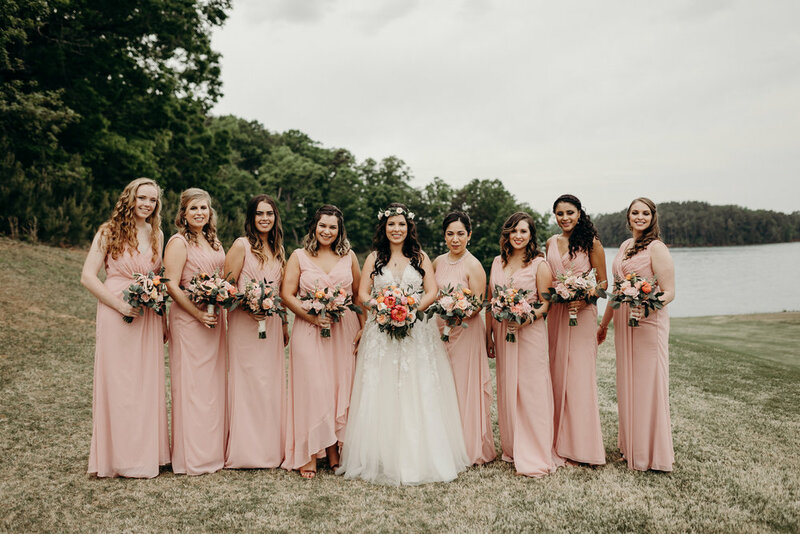 Susana was absolutely stunning in her lace trumpet gown, and her bridesmaids perfectly complimented her in their soft lilac gowns. Susana's dreamy bouquet from The Giving Bloom paired beautifully with her dress and the lush green vineyard. 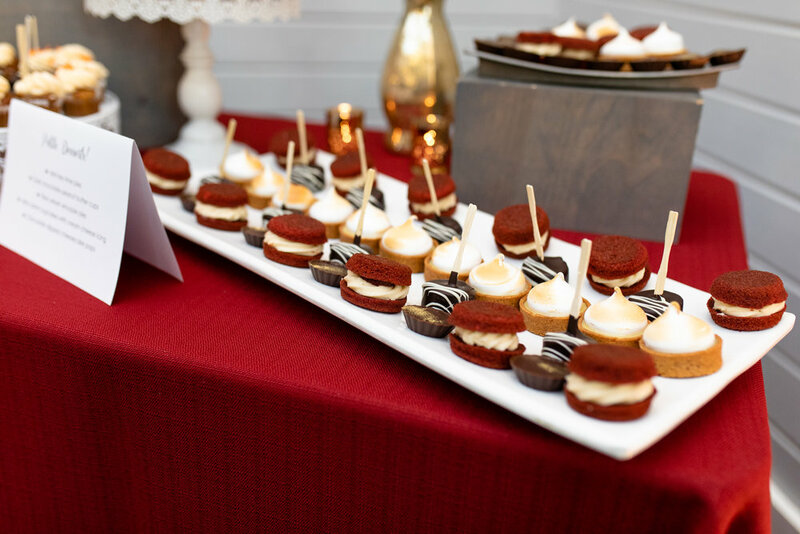 Each and every detail of the reception made for a memorable, heartwarming event. Guests were able to enjoy wine straight from the vineyard, but the beautiful sunset views really swept guests away. Thank you, Susana and CJ! Scroll on the see the lovely photos!! 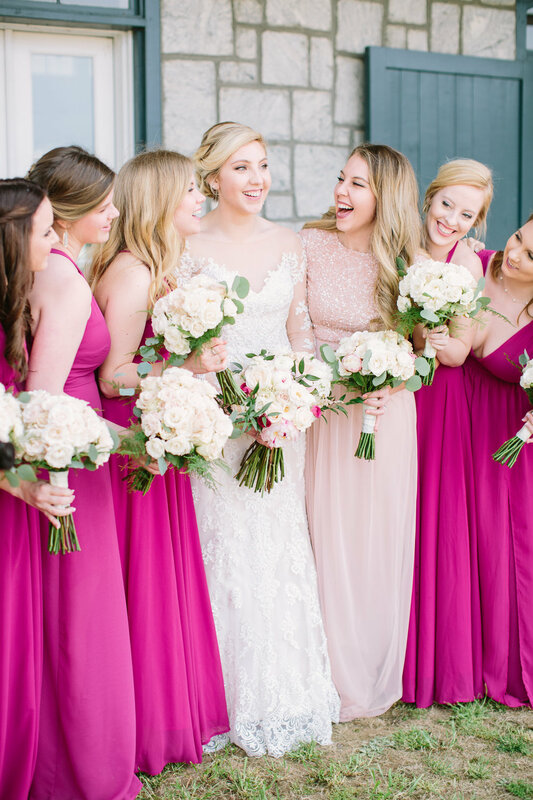 We are hopelessly in love with Bruna and Jordan's colorful May wedding! Bruna wore a dreamy BHLDN gown with floral appliqué that created the perfect harmony next to Jordan's dapper suit. 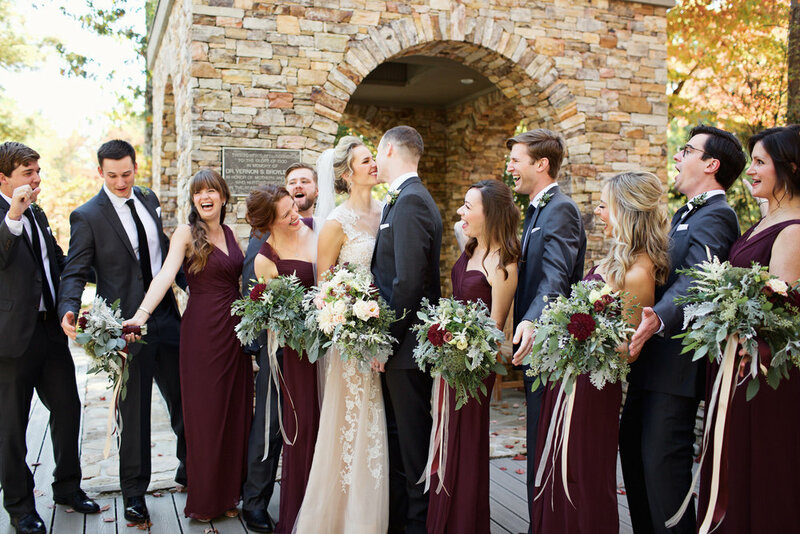 Their families traveled far and wide to celebrate this momentous occasion at Lake Lanier which was a magnificent backdrop for this outdoor wedding. 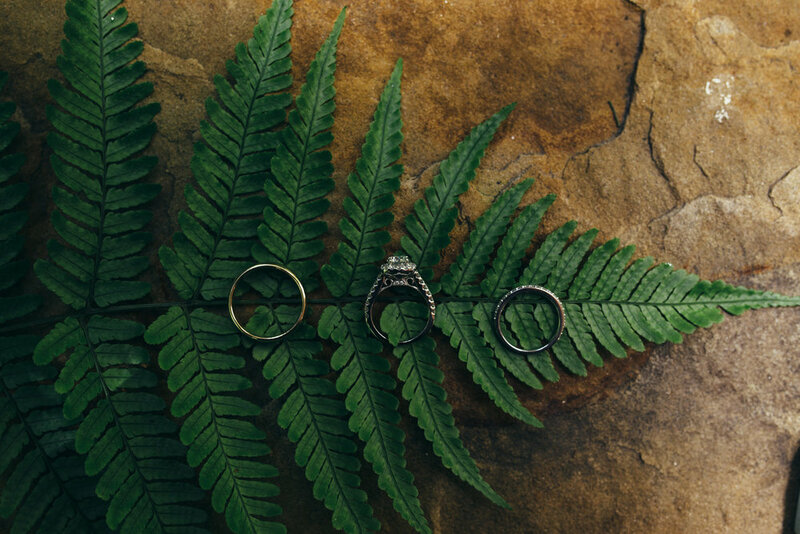 The couple incorporated their Jewish and Brazilian heritage into the ceremony having two officiants preside over the service. One of which spoke Portuguese, and included a blessing over wine to represent the life that they will share and create together. After a magnificent display from Lake Lanier Island's catering it was time for a toast from the father of the bride. The father speaking only Portuguese needed help from Bruna's bridesmaids to translate. It was so elegantly translated that the heart warming message from the father had everyone in tears. After the toast it was on to the most important meal of the night, dessert. The lavish dessert table was bursting with Brazilian brigadeiros and colorful florals designed by Chairish Your Design. Their wedding was a splendid blend of traditions and bright colors! From the bride: My favorite part was seeing all of our friends and family that we love so happy for us. It was a big union for both of our families who traveled all over just to be with us which is priceless. 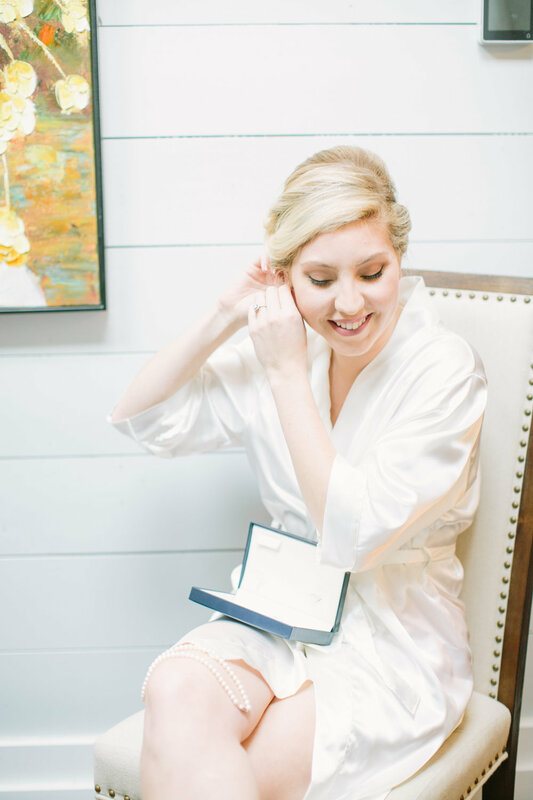 I trusted Winey Blonde Events so much that I was able to relax on wedding day. I thought I was going to be going crazy, but I knew everything was taken care of and could not have done it without them. Summer is officially here and so are those Summer temps (whew!). Bright colors, fun drinks and desserts-that's what Summer is all about right? There are so many options to choose from and although we won't be able to change the temperature outside we do have a few trends that will help you beat the heat. Popsicles, champagne, mojiotos OH MY! Who wouldn't want one of these as they get ready for your wedding festivities? As a general rule we recommend you keep your guests in mind since they too will be dealing with those extra high temps! 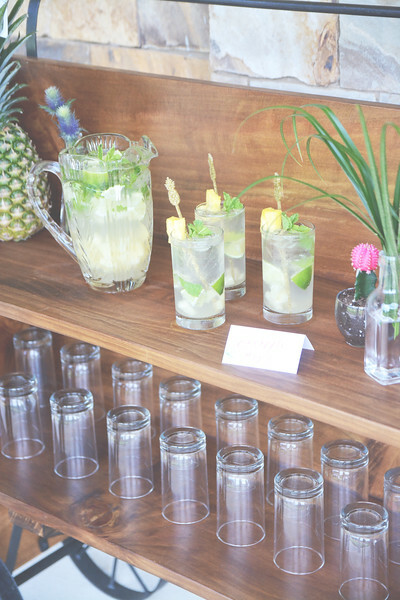 If you are having an outdoor ceremony, consider having a refreshment station or creative signature drink available pre-ceremony. When it comes to your menu, think of something refreshing like an Island Shrimp and Pineapple Skewer or Cucumber Melon shown here from Talk of the Town. Hot items may sound desirable at a tasting, but keep in mind that your guests may not enjoy something hot during your cocktail hour. Your desserts should also play on this Summer theme! Think of lighter flavor cakes such as strawberry, pineapple-upside-down cake or our new favorite from Cake Envy fruit pebble cupcakes (YUM)! We've seen a lot of neutrals this year so it's time to add that pop of color! Roses come in all different colors and are a great Summer flower compared to others that may not do well in the heat. If you like greens, but are tired of seeing Eucalyptus try Sword Fern or Italian Ruscus. These greens offer deep warm tones that look great by themselves or with pops of color among them like this bouquet from Blooming Hites. Our ladies out there have it easy-whether your style is boho or modern, floral or stripes there is bound to be a Summer dress for you. But what about the guys? Finding the perfect Summer outfit can be tough! Thankfully (you can sigh with relief) there is a great rental company called The Black Tux. They have all kinds of rental options for your guy whether they need the entire outfit or just parts! We love their light grey or tan suits for Summer weddings. 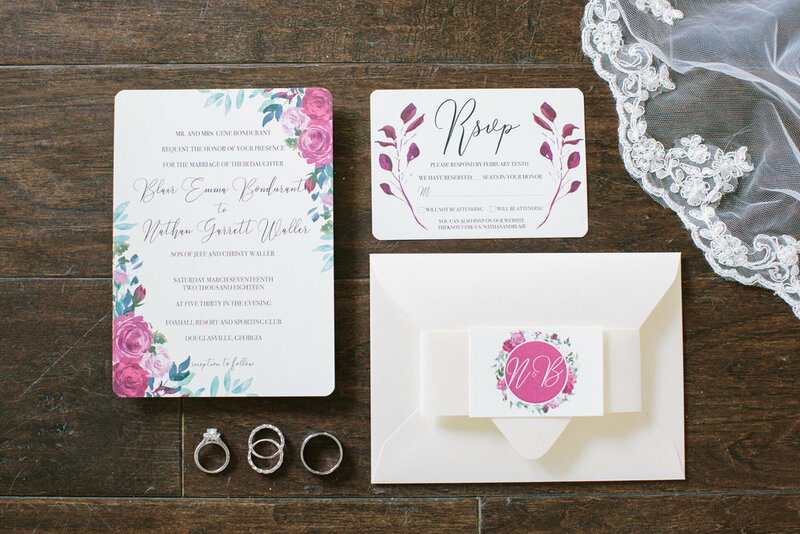 We hope you found these trends and our inspiration shoot to be helpful and we can't wait to see what you come up with for your own Summer wedding! Shiela and David's wedding at The Greystone Estate incorporated plenty of personalized details that can be seen throughout their invitations and place settings. The couple took full advantage of the charming venue, despite some rain in the forecast, and were still able to use the lake setting for their first look and portraits. Their color scheme followed a general spring theme of creams, whites, pinks and greens. From the bride: Wedding planning went smoothly because we had a little over a year to prepare which allowed us to enjoy the process more. I had family and friends help with the planning, but really appreciated my then fiance's help throughout it all. 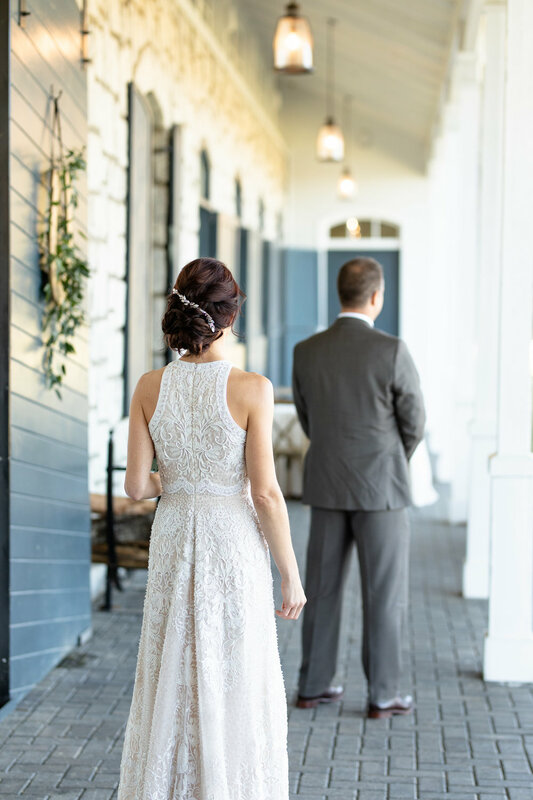 Although we initially weren't sure what to expect from a wedding coordinator, we were pleasantly surprised with Ashley. I was able to visualize the wedding through her and because of her experience she was able to give me input and suggestions. I loved how quickly she responded to my emails and how patient and kind she was throughout the process. She was a great help and I can't imagine our wedding day going so smoothly without her. Your options are nearly endless during the Spring months because so many flowers are in season. 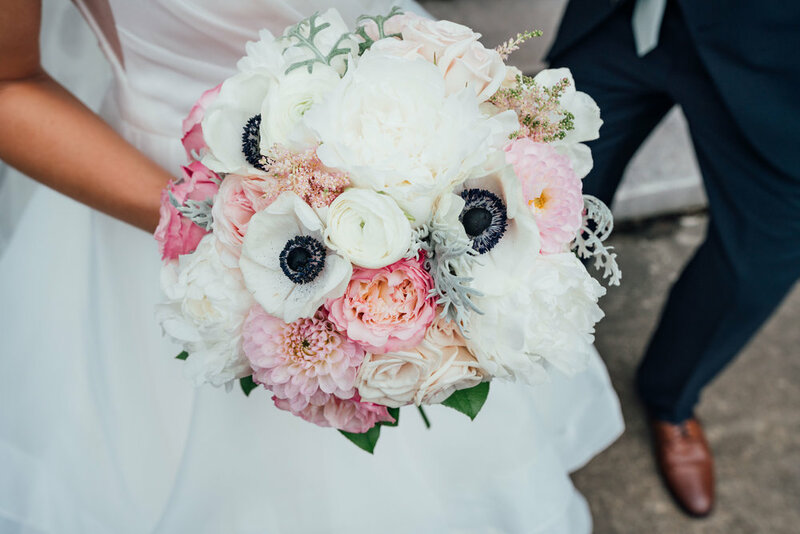 These bouquets complement the chiffon dresses perfectly and consist of white hydrangea, pink spray roses, pink ranunculus and blush waxflower. 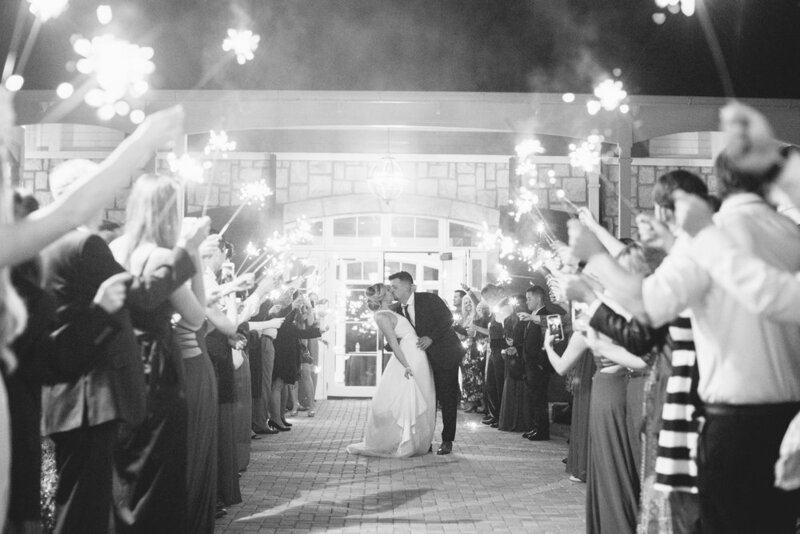 A dreamy send off after a magical wedding day at The Greystone Estate! Congratulations Shiela and David! 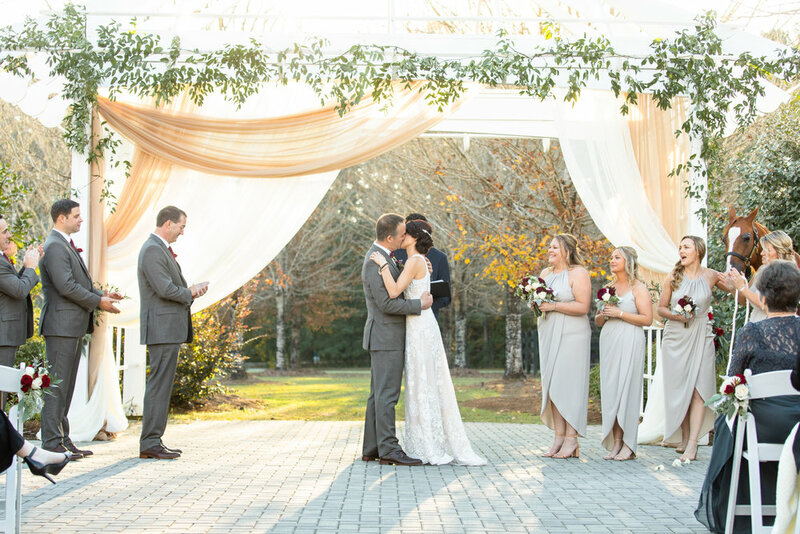 Brittany and Jay made their wedding dreams come true in the heart of Atlanta at The Piedmont Room & Garden Tent. Their ceremony was set with a beautiful skyline of the city and hanging carnations as their backdrop. While the weather was iffy that day, we were still able to have their first look at the Dogwood Bench in Piedmont Park which is where Jay proposed to Brittany! The ceremony was originally supposed to be outside, but with some last minute adjustments (running to bed, bath and beyond for drapes and ordering pipe stands for the ceremony) we transitioned it inside with the help of The Flower Post! Gorgeous lavender lilacs and blue hydrangeas from The Flower Post filled the reception room adding all the touches of a Spring wedding. 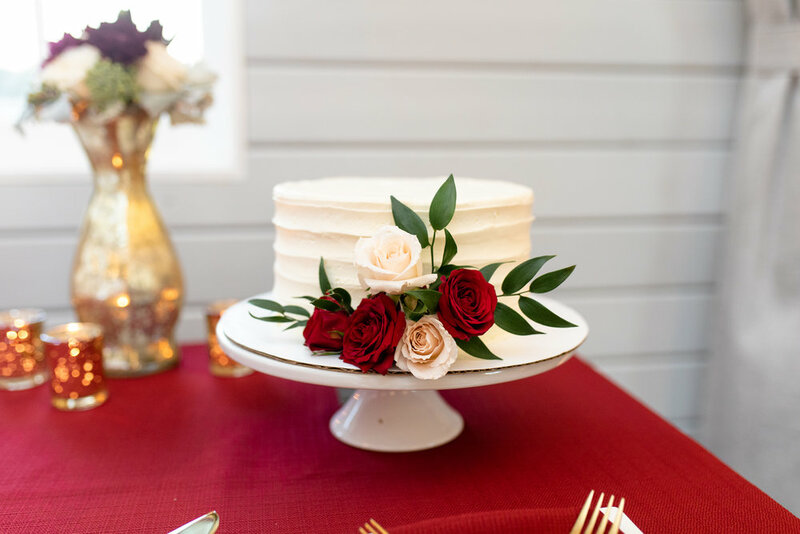 As we get 2018 underway, we want to share one of our Fall weddings held at The Georgia Freight Depot. 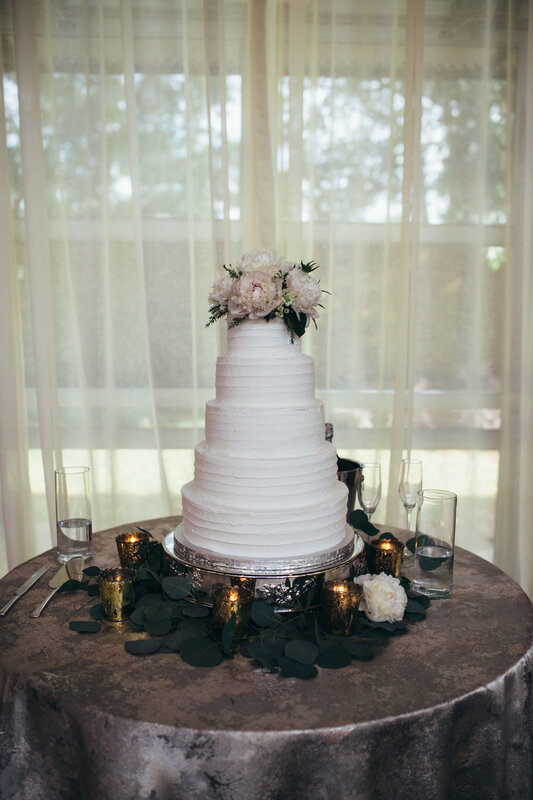 This gem of a venue is tucked away within the city of Atlanta and we were so excited to coordinate someplace new for a very special couple. Congratulations Mr. and Mrs. Stafford and thank you for letting us be a part of your special day! Nichole and Alex were married this past September at one of our new favorites venues called Kaya Winery located in Dahlonega, Georgia. Alex proposed to Nichole in Paris so we knew their wedding day was going to be equally as romantic! 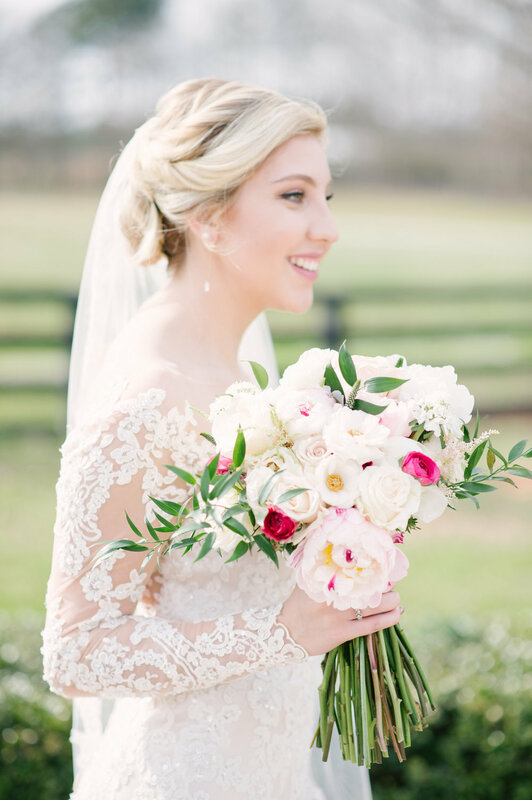 Lyndsey and Taylor's Summer wedding was a combination of fresh florals and sweet details that made this day one to remember. 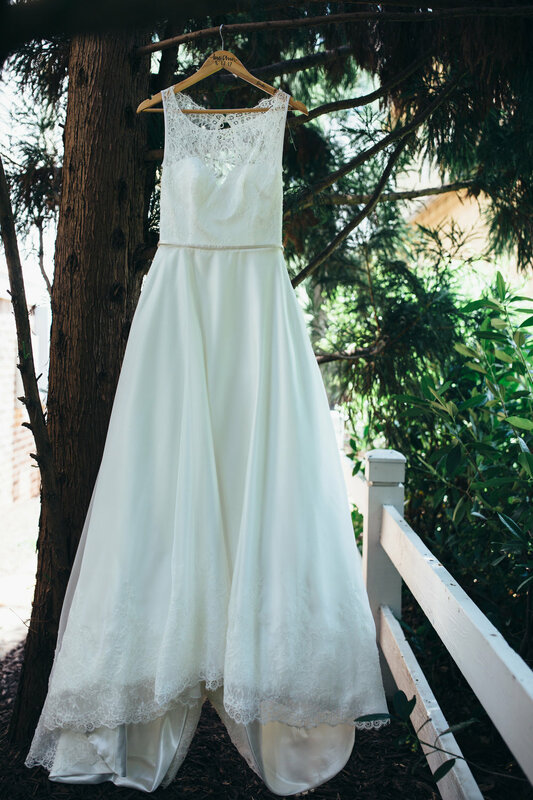 The Foundry at Puritan Mill is STUNNING, but when the bride and groom are just as stunning, the whole day is made! Rae Ann and Matt were the sweetest and most beautiful couple! I could post 500 pictures from this wedding. The couple to the vendors to the venue...all were DREAMY! Ali and Todd are so in love and this is what we live for! 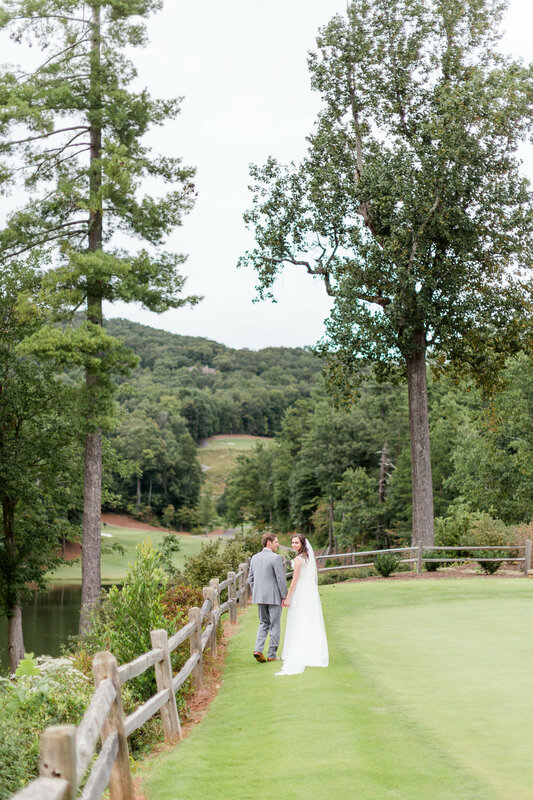 Ashley and Billy had a beautiful North Georgia mountain wedding. Christina Davis captured the scenery and this sweet little family perfectly! Coordinating a wedding for someone you know is awesome, but when it is your sorority sister, it is even greater! 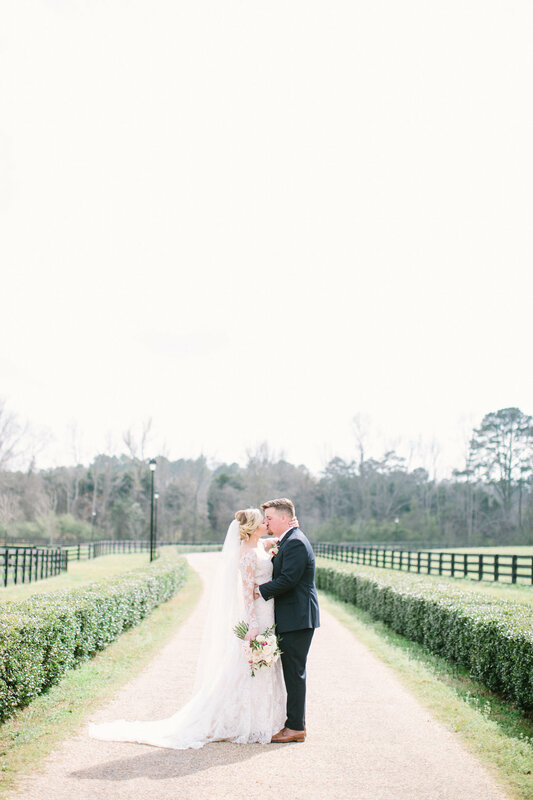 Jennifer and Scott had a beautiful South Georgia wedding at Highgrove Farms! Congratulations to Liz and Teddy on their Chimneys at Big Canoe wedding! The weather has been all over the place this year and their weekend ended up being perfect weather! Jou and Pierce got married on June 25, 2017 at The Chimney's of Big Canoe. Jou's smile was contagious as her love for Pierce was evident! 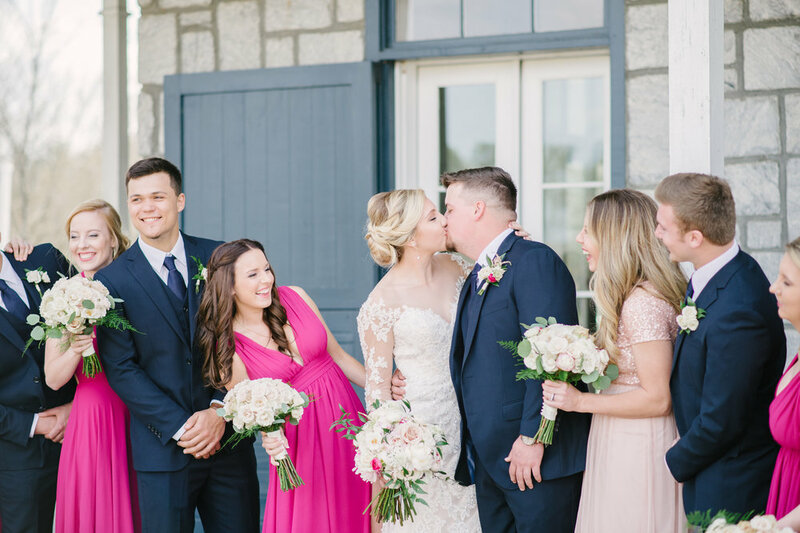 The sweetest family, bridesmaids, and ring bearers made this day, one to remember for all! This sweet couple said "I do" at First United Methodist Church of Marietta with a reception following at The Marlow House in Marietta. From the delicate touches of light blue and lace to the classic pops of gold - this day was a day to remember.